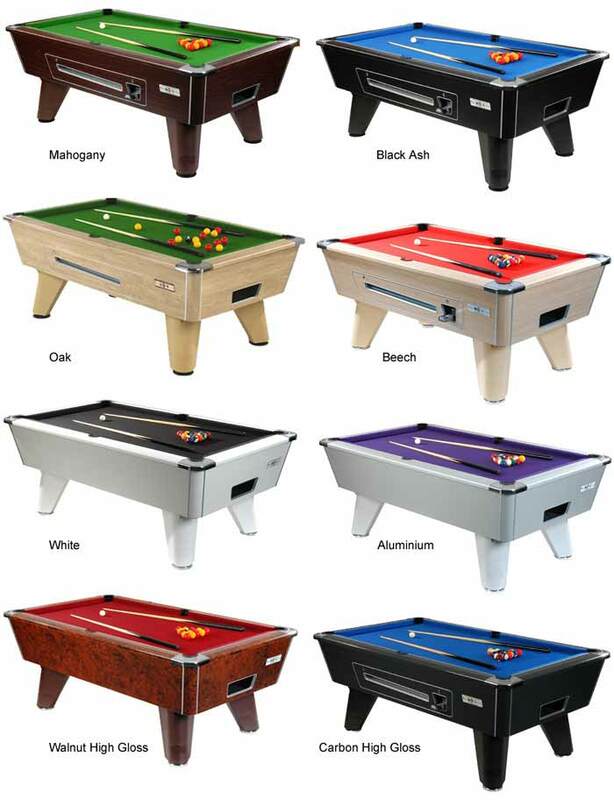 Pool tables are available in a variety of Sizes from 6ft, 7ft and 8ft models. All our tables are made in the UK and are supplied with cues, balls, triangle and chalk and are available in a variety of cabinet colours and cloth types and colour. 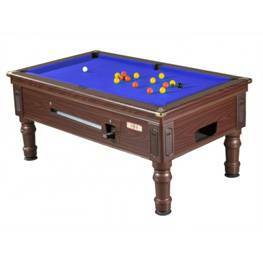 As used in the world championship this table will grace any venue. 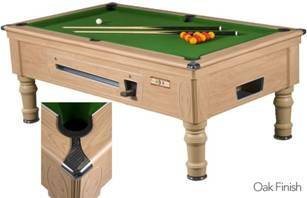 Available in 6ft, 7ft and 8ft versions, Electronic or Mechanical. 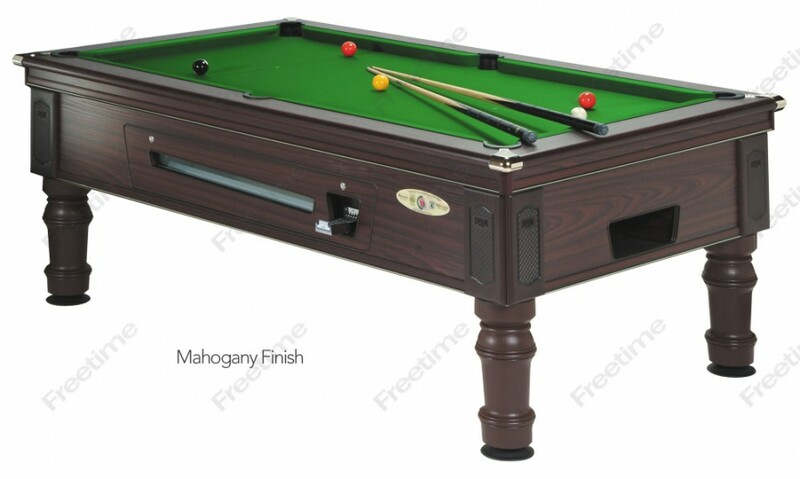 Prince Pool table is our flagship table. 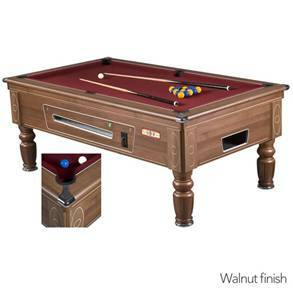 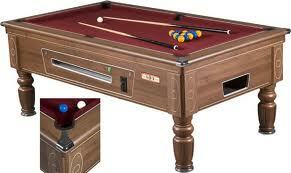 Supplied as either a mechanical or Electronic version this table is sure to impress the most dis concerning player. 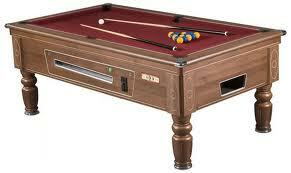 If you want the best for your venue then this is the table to go for. 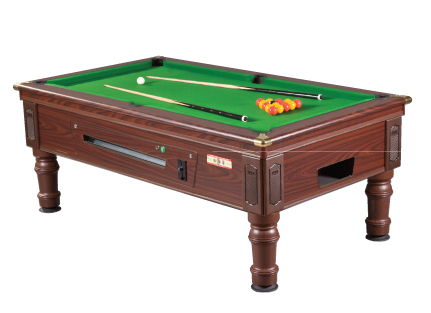 Available in 6ft, 7ft and 8ft versions, Electronic or Mechanical.